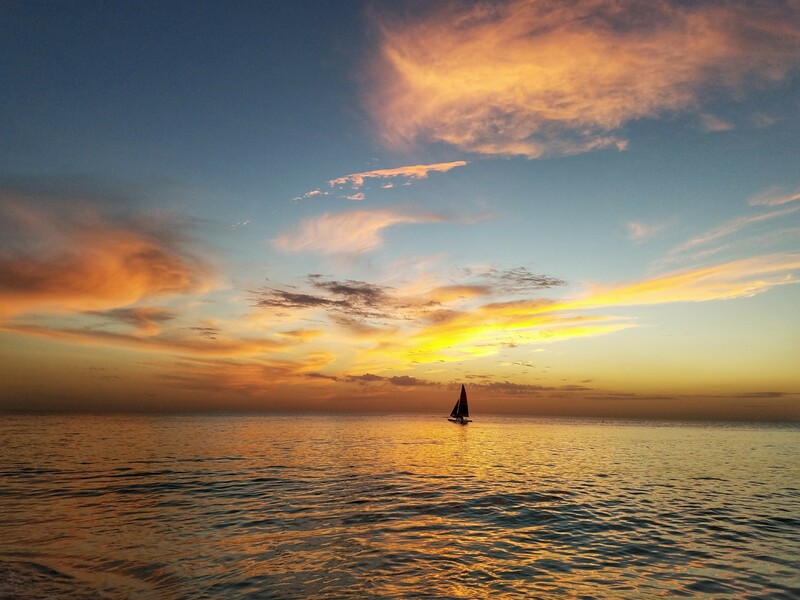 Once again, Sarasota’s Siesta Beach claims top billing as the #1 beach in America – so say Dr. Beach and TripAdvisor users via the Travelers’ Choice Awards. As a certified beach bum living just 14 miles from Siesta, I feel justified in giving my honest and humble opinion of this ranking. Is Siesta my favorite beach? Truthfully, no – but not because I don’t think it’s worthy of that #1 title. I do see the appeal. In fact, I’ve been a fan of Siesta since my first visit back in January 2014; and, if I had to list, say, my top ten favorite beaches, Siesta would be on that list. No question. When it comes to #1 favorite, though, I guess it’s all a matter of preference. My ideal beach is non-touristy, unspoiled, at least slightly rugged-looking, and enticingly explorable. Siesta definitely doesn’t check all those boxes for me. BUT, in Siesta’s defense, here’s a list of what it DOES have going for it, and why I think it earned its #1 beach status. It’s undeniably tourist-friendly. Let’s face it. 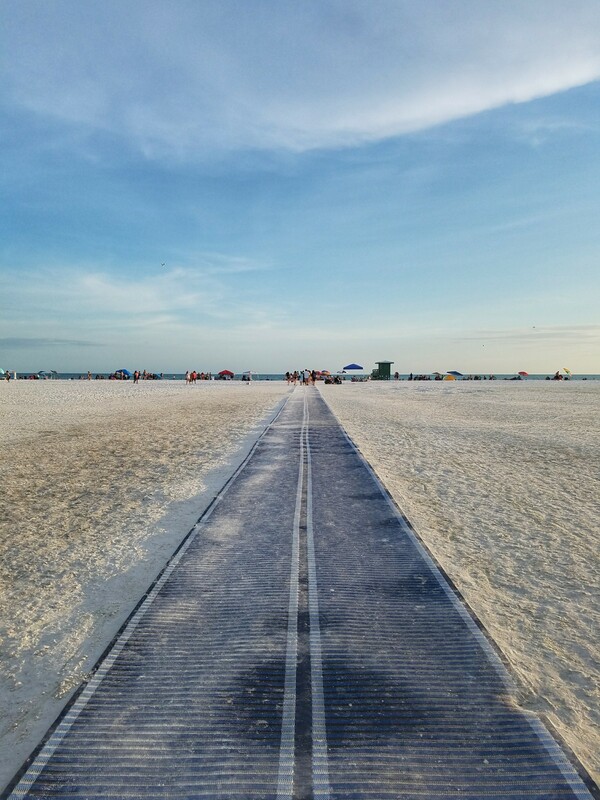 People flock to Florida for the beaches, and Siesta offers the full beach vacation experience – picturesque white sand, resorts and condos lining the full stretch of shore, newly renovated facilities (parking lot, playgrounds, picnic areas, restrooms, etc. ), boating and activity rental options, Sunday night drum circle, and…. ok, I’ll stop there. The sand won’t burn your feet, even on the sunniest days! Call it magic, but really, thank science, because it’s all about that 99% quartz composition. Speaking of sand, there’s a LOT of it! 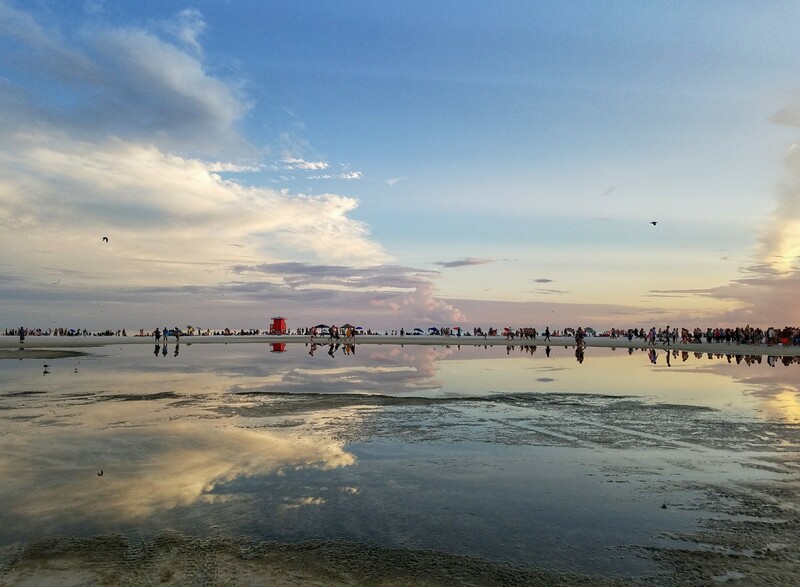 This beach is over 3 miles long, end-to-end, and super wide. That means spots for every towel – and then some! If you don’t like strangers sunbathing near your personal space, just avoid congestion around the lifeguard stands and in front of the bigger beach resorts. 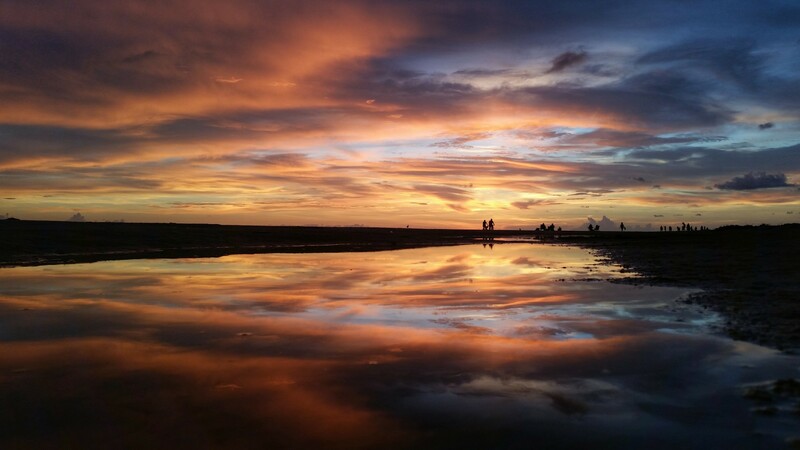 For photo ops, Siesta never disappoints. Cheery-colored lifeguard stands, frequent sailboat sightings, pier ruins at the south end, tide pools for days, and sunsets that scream ENDLESS SUMMER. 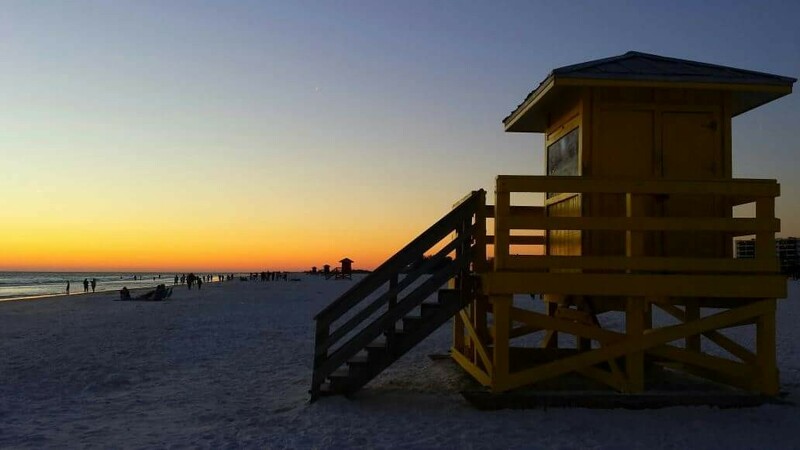 Have you visited Siesta Beach? What do you think of its ranking as the #1 beach in the U.S.?